Inflatable Pirate Cutlass 76.2cm when inflated. 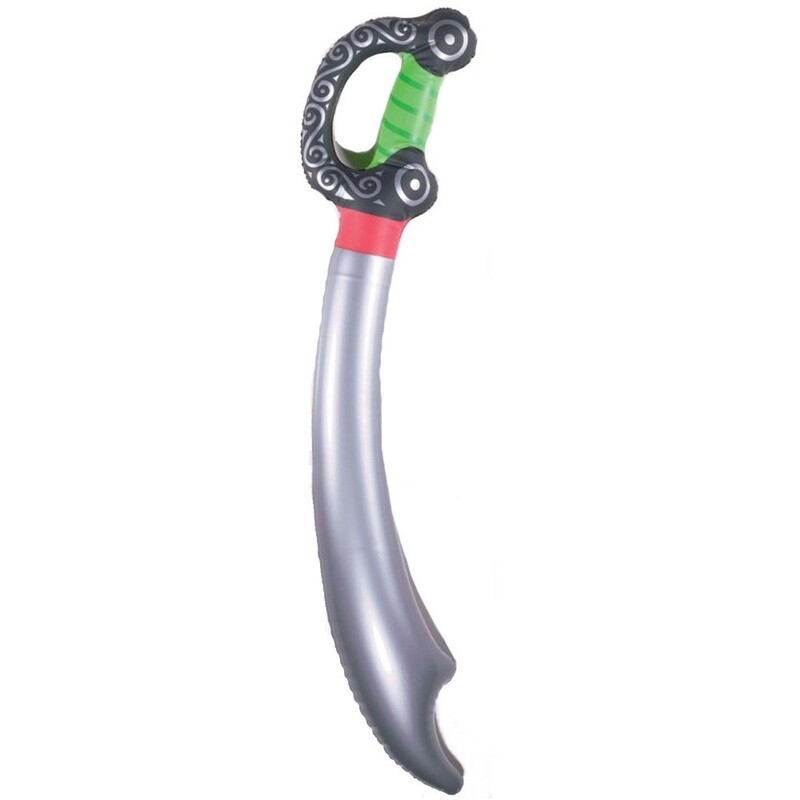 Inflatable Pirate Cutlass – This Inflatable Pirate Cutlass is approximately 76.2cm when inflated. Once inflated the “blade” is silver coloured and it has a black handle. 1 x Inflatable Pirate Cutlass.